This month was my Mum's 50th birthday and we kicked off the celebrations with a really cute surprise - a letterbox cake. Bakerdays.com is a UK company which specialises in beautiful homemade cakes which can be personalised and delivered within a couple of days. 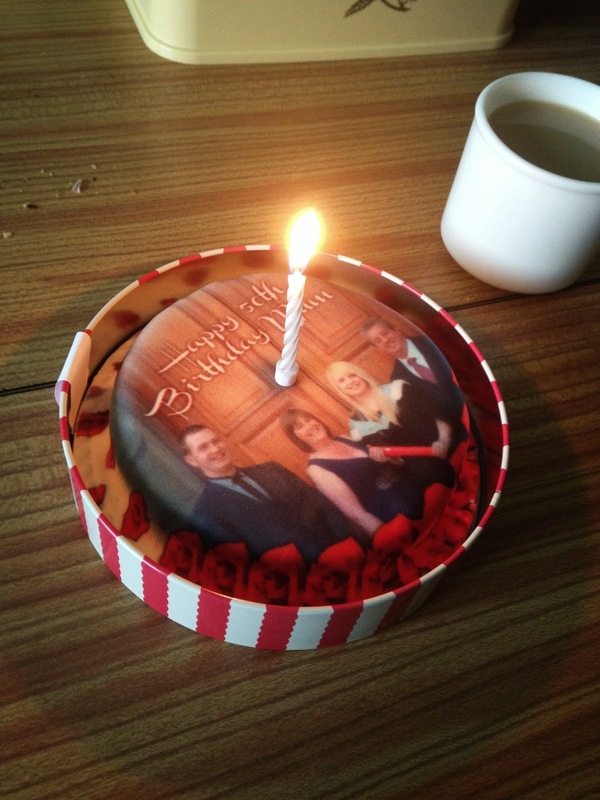 Even better, you can get a cake delivered without even being in the house as they fit perfectly through the letterbox! We had a plain sponge, which was absolutely delicious, but there are various recipes available to have the perfect cake for anyone whether they are gluten free, love fruit cake or have a sweet tooth for chocolate. Bakerdays.com guarantees that the cake will arrive fresh, safe and on time. I can confirm this was definitely true. 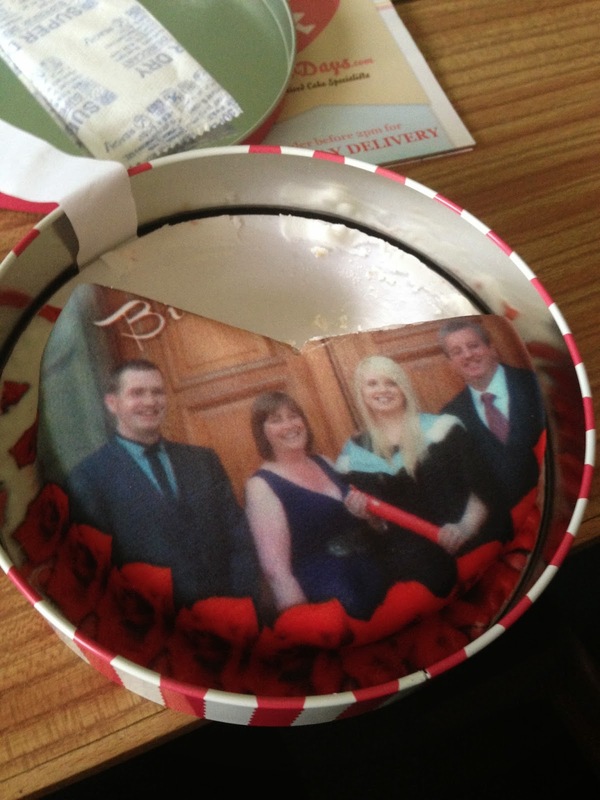 The cake arrived in a cute little tin, wrapped safely in a box. The cake tasted light and fresh like it had just been made in my kitchen that day (not by me obviously). The packaging says the cake would stay fresh for 2-3 weeks but we didn't get the chance to check as it was gobbled up in 2 days. The added little touches of candles, balloons and party horn was perfect and meant my mum got to blow out her candle and make a wish even though I had none in the house at the time. Cakes by post is the future - I think I agree with you on that one Bakerdays! If you're on the lookout for a cake for a special occasion, to say thank you, goodbye or even sorry I'd highly recommend checking out Bakerdays Letterbox Cakes.